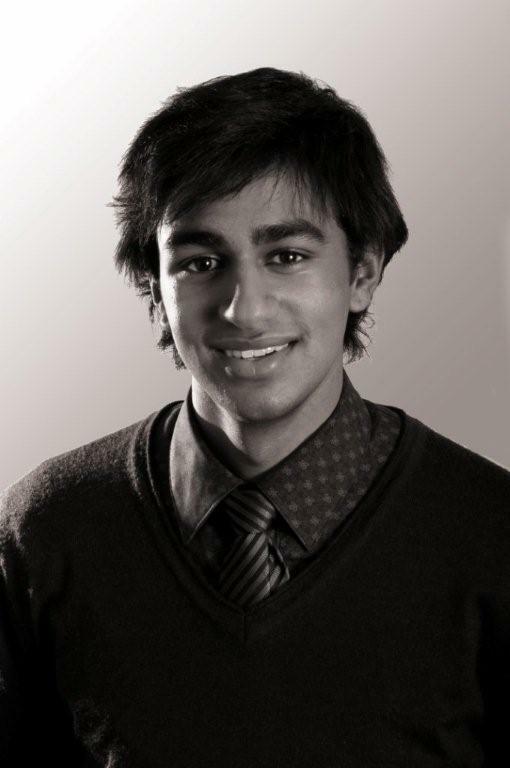 Ravi Agravat founded HPD magazine whilst still a student at University. 1. What inspired you to start HPD? HPD stands for Human Potential Development. Ravi Agravat (20) set up the magazine in 2008. His inspiration was to disseminate “positive” values through a magazine to the brightest young people at the top British universities. 2. Where did you learn how to write so creatively, and produce such a professional magazine? Sheer hard work – and self taught completely. Ravi is a very creative young man, and his ability to work with me to produce a rich editorial content has worked very well indeed. We know which themes we want to explore in every edition and what messages we want to disseminate – the editorial content is written by numerous writers and put into a “house” style by me. 3. How do you generate ideas for articles, and contacts with people whom you wish to interview? We have several preset ideas: Truth, Justice, Temperance and Courage. We then select key personalities that young people would be attracted to and would aspire to be like. We then simply use our networks to gather the stories. 4. I get the impression that the magazine appears to have a ‘neutral’ attitude to culture, and avoids issues of faith. Do you think that faith has no place in HPD? Faith does indeed have a place in HPD – as do all things – but only in the light of Truth, Justice, Temperance and Courage. Faith by its very definition is limited – which is acceptable as all things on this finite realm are – but the “house style” is indeed neutral. 5. Ethical media have difficulty surviving in a crowded media world. How do you overcome this financial insecurity and uncertainty? To make the project financially viable we attract advertising from the TOP graduate recruiters who would like to communicate to the brightest young people in Britain. 6. Do you have a code of advertising ethics? Will you only promote companies with your values? We’ll only promote those companies that are aspirational, ones that will employ graduates, and ones that do not outright contradict – Truth, Justice, Temperance and Courage. In some respect we understand that modern capitalism is completely in contradiction to all four virtues but we take a pragmatic stance on the matter taking “the middle way”. 7. What is your ultimate aim, and how do you measure the success of your enterprise? Firstly, to become the chosen aspirational magazine for the brightest in the UK; secondly to ensure that it is financially viable; and thirdly the number of people that subscribe to the magazine on their own initiative once they have left university. Watch this team as they begin to unfold - they are full of deep wisdom and creative insights, and bring hope to modern society. ENTERPRISING CHARITY - Serial entrepreneur Sunil P. Shah explains his passion for charitable giving. UDAY THAKKAR - FOUNDER OF RED OCHRE - Award-winning social entrepreneur talks about his achievements and vision. MAKE HERITAGE MATTER - Britain has an oustanding tradition of protecting heritage, with some of the greatest museums on the planet. BORDERLESS MIND - The key to progress is to have an open mind. WORK WITH PURPOSE - Work is exciting when it has meaning and purpose - this is when it gets the best out of you. WHAT EXPERTS NEVER SAY - Experts are often biased in their opinions, but these are not made explicit. CHOOSING A CAREER - Traditional methods of career choices have their limits. Familiarity is not the best answer for YOU. FAITH MATTERS - Faith and belief are complex by nature. They also have a huge influence on human emotions and performance.